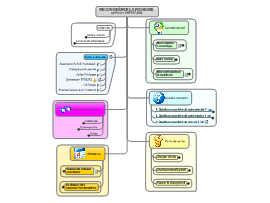 A Mindmap giving an overview of Micro Economics for AS-level students. 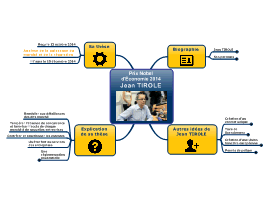 map du rapport de Patrick VIVERET 2001 Le modèle de map par défaut de Mindjet MindManager 7. A personal summary of Economics 101. Useful for quick remembering of the economic subjects. 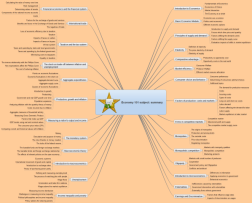 GCSE business studies mind map looking at the marketing mix. GCSE Business Studies map looking at market research. Tout comprendre sur le plan de sauvetage de la CHYPRE proposé par l'U.E grâce au Mind Mapping. 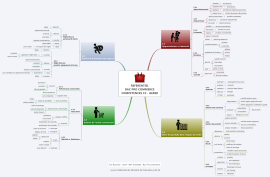 Free Economics mind maps: fiscal policy, supply and demand, competition and more! Lots of great mind map templates and examples to help you with your economics revision and studying.